I have another product sent to me from Born Pretty Store! 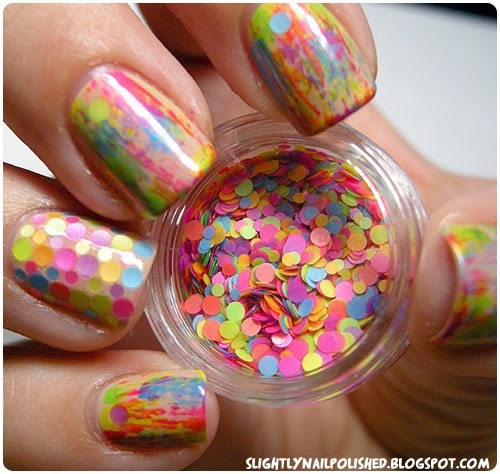 This time it's some really cool round neon glitters! The glitter comes in 6 colors: blue, green, yellow, orange, purple and fuchsia. 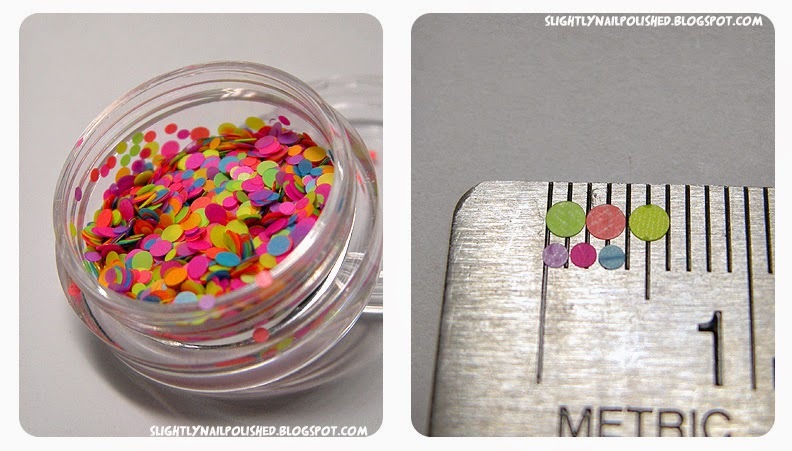 There are 2 sizes: a little over 1mm and 2 mm. The perfect size if you ask me. Here is what they look like over a black and a white base. I feel like these glitters aren't exactly what I'd call neon. Meaning, they don't pop off the nail as brightly as I first thought. 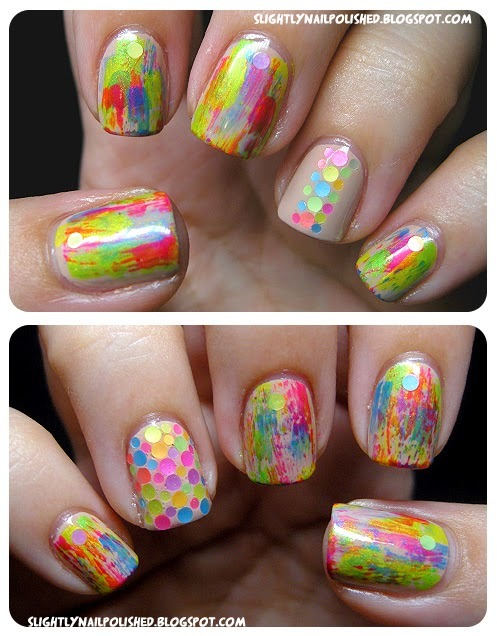 Depending on the base color you use, you can make these look pastel too! 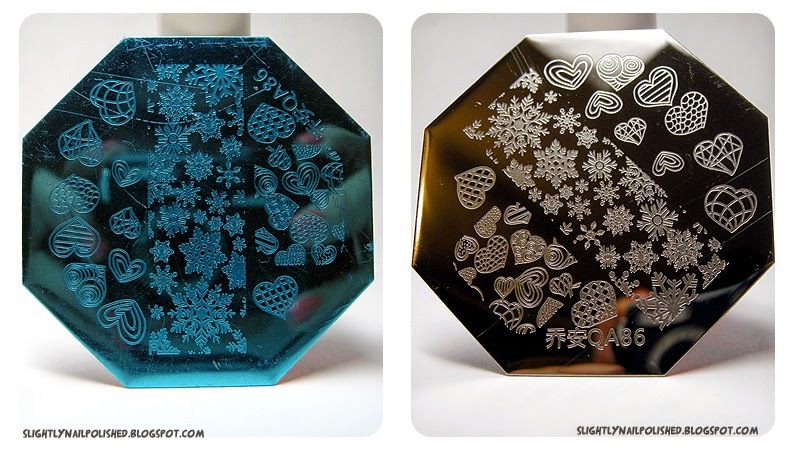 One of the cool things about loose glitters is that you can really do ANYTHING with them. 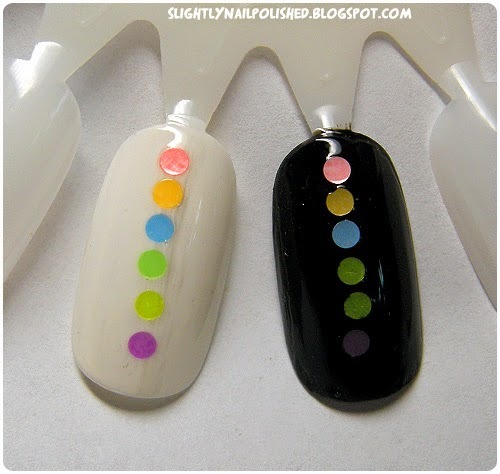 You can cover the full nail, do a single strip down one nail, or use them as you would accent studs. And they remove with normal nail polish remover. I gotta say, I love these. You can buy a 6G jar for $4.36 USD (and FREE SHIPPING). It may not sound like much, but there is so much glitter in this tiny jar. I will never run out. And you really can't get any better. Buy them HERE!